How does one use self help techniques for self development and success? Simply by following any one or more methods given on this site! We are all born with a clean slate for a mind. But all the garbage that we are fed with during the process of growing up spoils the slate that was initially clean. The mind of the baby is like a glass of pure, crystal clear water. As the baby grows, impurities are introduced in this clean water. The water gets muddied. And it will stay so and will even get more muddied if care is not taken to clean it. Simply pour more clean water into the glass! The dirty water will first get diluted, and as more and more clean water is poured, it will get cleaner and cleaner. If we keep on pouring clean water in, a stage will come when the water in the glass will become almost as pure as it was initially! And this is exactly what we can do with our mind using self help techniques. When we submerge our mind with good, positive thoughts, the junk is forced out. 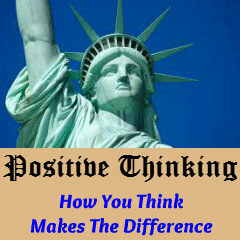 Positive thoughts bring about positive results and life becomes attractive again. to lead a better life. Our mind is made up of two parts, the conscious mind and the subconscious mind. The conscious mind is said to make up only 10% of the mind and controls such things as rational/logical thought. The subconscious mind is said to make up 90% of the mind and stores habits and beliefs, memory, personality, self image and such things. It is estimated that we are bombarded with more than ten thousand external stimuli every day. Imagine what a difficult task our mind must have in dealing with so many stimuli. Hence nature has devised a system to protect the mind. In between the conscious and subconscious mind is a filter called the Reticular Activating System (R.A.S.). This filter scans all the incoming stimuli from the outside world and decides the priority of each item. It is then sorted and some information is sent to the conscious mind and some to the subconscious mind. For example, remember your experience of buying a new piece of apparel, say a leather jacket. Then, wherever you go suddenly you begin to notice every person wearing a leather jacket. It is not that these people did not wear a leather jacket before. But it is only NOW that YOU start noticing it. This is called selective attention. It is as if the radar in your brain, in this case the Reticular Activating System, has tuned into leather jackets as an important factor in your life. It chooses to bring every person wearing a leather jacket you see into your consciousness for a time, until the novelty of having a new leather jacket wears off. The R.A.S. is the security guard that chooses what gets through to the subconscious mind, and it is estimated that less than 30% of the input that our conscious mind receives gets through to the subconscious mind. But there are ways to bypass the R.A.S. so that new information can get into the subconscious mind. The key is relaxation. When you relax, which slows down your brain, the R.A.S. filter opens up and allows free flow of information between the two minds. The point is that if you are trying to achieve something using only rational thought you are only using 10% of your mind, which of course is not very efficient. It is far more effective to use that section of your mind which is predominant. This is the basic point in all self help techniques. There are a variety of ways of impressing the subconscious mind with the thoughts and ideas of our desire. All important self help techniques are discussed in the following pages. Chose and implement the one that suits you. An important factor to bear in mind is that the conscious mind uses the information stored in the subconscious mind, for example beliefs, as one of the programs to run your life. So, for effective personal growth it is necessary to change the beliefs, i.e. it is necessary to reprogram the subconscious mind. If you want to live a full, satisfying life, you have to fill your subconscious mind with thoughts of the kind of life that you desire. All the self help techniques that I discuss here will show you how to do that. 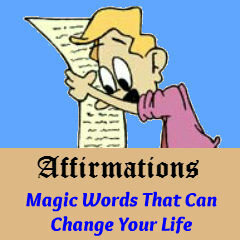 Affirmations are simple, straightforward statements of positive action or a declaration of your current status. 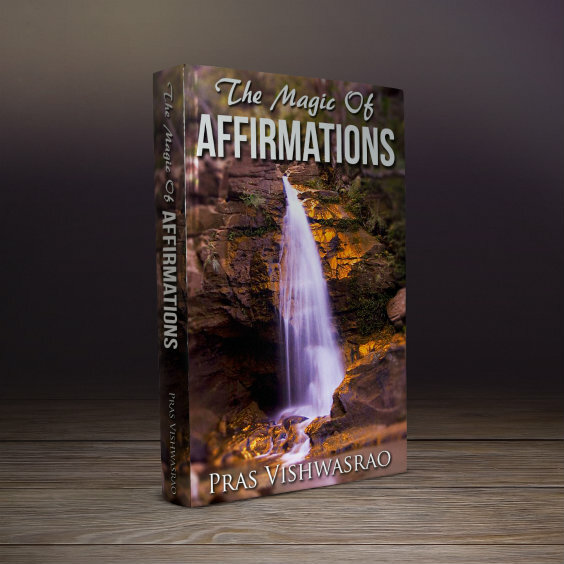 We repeat affirmations over and over again so that the subconscious mind starts believing them as true. It then moulds your actions to suit your thoughts, which takes you nearer to the life of your desires. 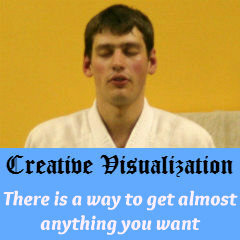 Creative Visualization is probably the most powerful life changing tool. You simply visualize, or see in your mind’s eye, the kind of life you desire. Do this again and again till your subconscious mind starts believing it as true and makes you act to bring it about. 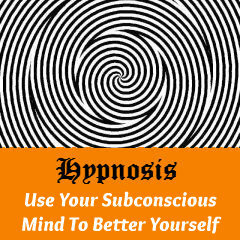 Hypnosis is yet another way of bypassing the conscious mind and influencing the subconscious mind to change your life for the better. And you don’t even need a hypnotist for that! 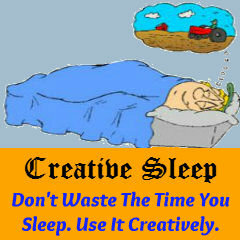 There are ready made MP3s and CDs on almost all topics. 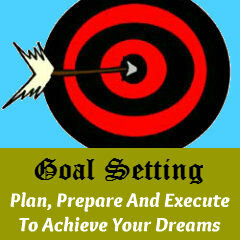 Setting goals and achieving them is an important step in self help and self development. It helps you become an achiever and raises your self esteem. It is impossible to succeed at anything if one has low self esteem. 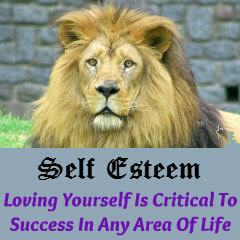 Low or negative self esteem is a bane and every effort should be made to raise one’s self esteem. If you want to make great strides in life, it's necessary to remain positive. You have to cultivate positive thinking because positive thinking generates positive expectancy and it is expectancy that gets results. Finally, it is important to remain motivated during the process of self improvement. 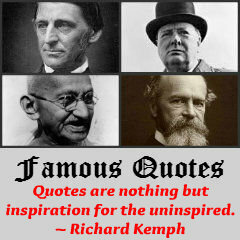 Inspirational quotes from famous and successful individuals will educate and uplift you in your quest of self help and self development. I wish you great luck in your attempt to improve your life. Use the self help techniques given and succeed. The journey is interesting and fulfilling. Enjoy! 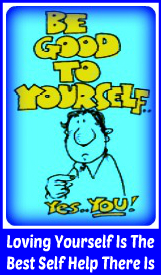 “Self Development Ezine”. 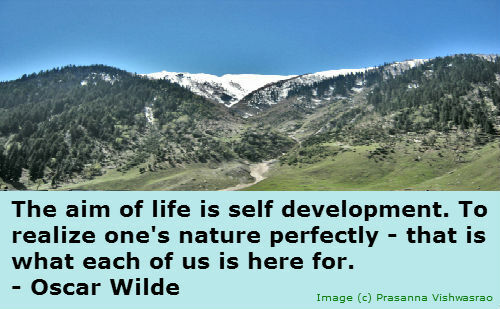 This will help you keep in touch with self development as it is an on going exercise and not a one time effort. You will be privy to new articles, success stories and new tips and techniques on self development. Please do subscribe. Business Affirmations will help you have a clear vision of your business, your goals, your attitude, your clients and your employees and a host of other things. Welcome to Affirmations for Men. The quality of being a man is not difficult to define. The following Affirmations for Men are meant to enhance these qualities.